Android Messages set an example last year by doing away with its own built-in notification settings and instead redirecting users to the new Notification Channels feature in Android 8.0 Oreo. 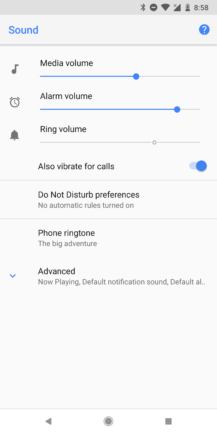 This single change gave users more options to fine-tune notifications than the app previously offered, and it was all in a fairly standard system interface. 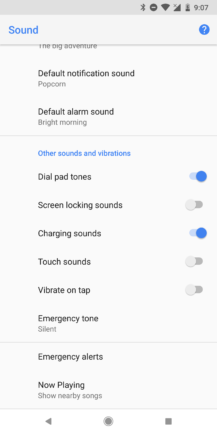 The Google Phone app is now making a similar change, but this time it's relinquishing its old settings screen for sound and vibrations and replacing it with the Sound settings offered by the system. 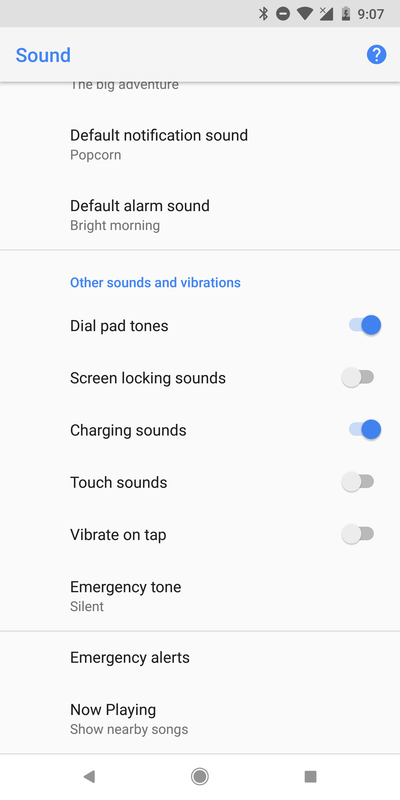 Left: v17 sounds and vibration settings. Center: v18 redirects to here. Right: v18 Expanded. 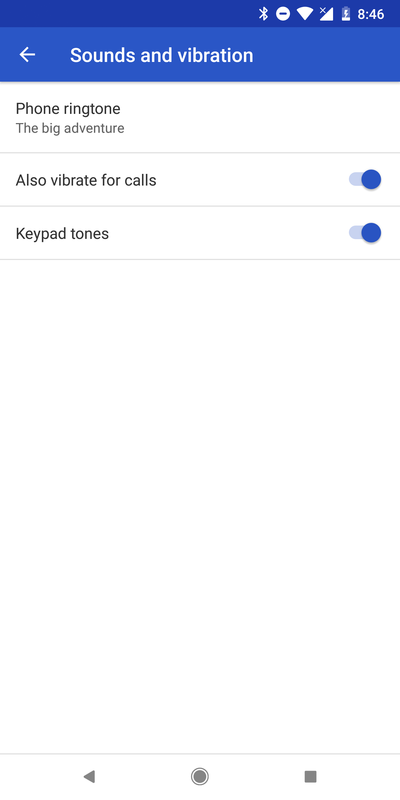 The Sound settings provided by the system are fairly extensive. As the screens above show, there are a lot of things to configure; but unfortunately, most of them actually have nothing to do with the Phone app. 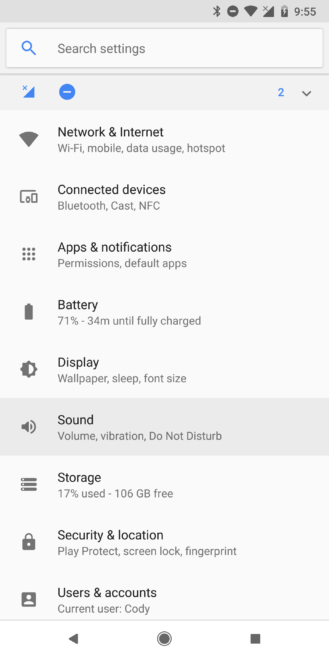 That might be a little counterproductive, since there are now more things to read through and it'll take longer to pick the right toggles to change, but at least there's a bit more consistency across screens. 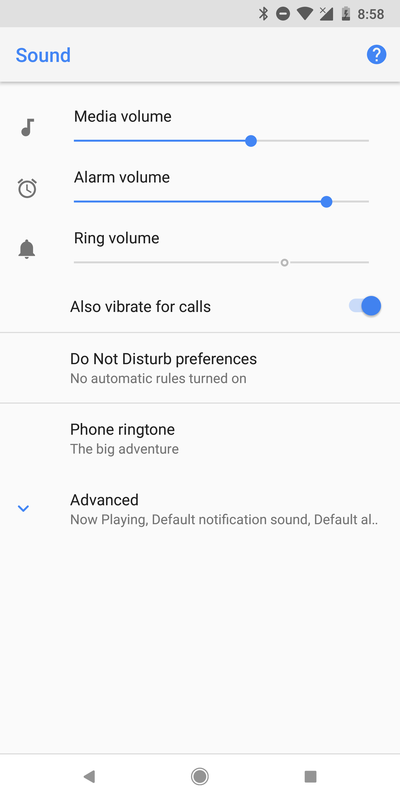 Left: Settings screen in the Phone app. Right: Main Settings app (Android 8.1). We're still poking around for additional changes, but it looks like this update may have been focused on squashing bugs and optimizing code. Please let us know in the comments if any vexing bugs were fixed for you with this update. 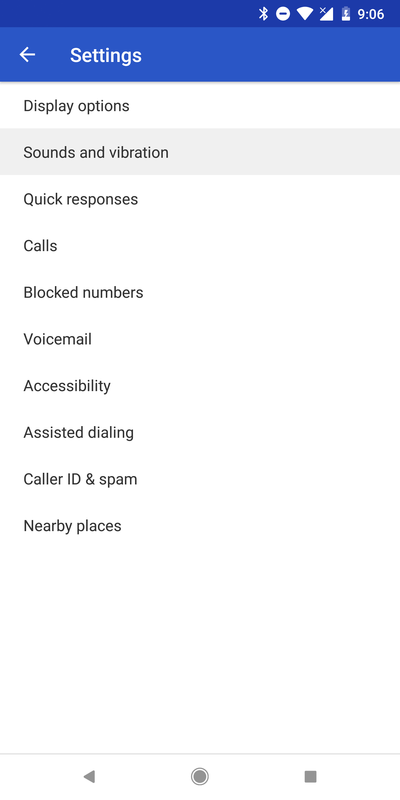 Also, keep an eye out for things like RTT support and improvements for multi-SIM phones, which we're not really set up to test for.